Tottenham Hotspur manager Mauricio Pochettino fears Harry Kane might have played his last game of the season. The England international was forced off after twisting his ankle during this evening’s Champions League quarter-final first leg win over Manchester City. 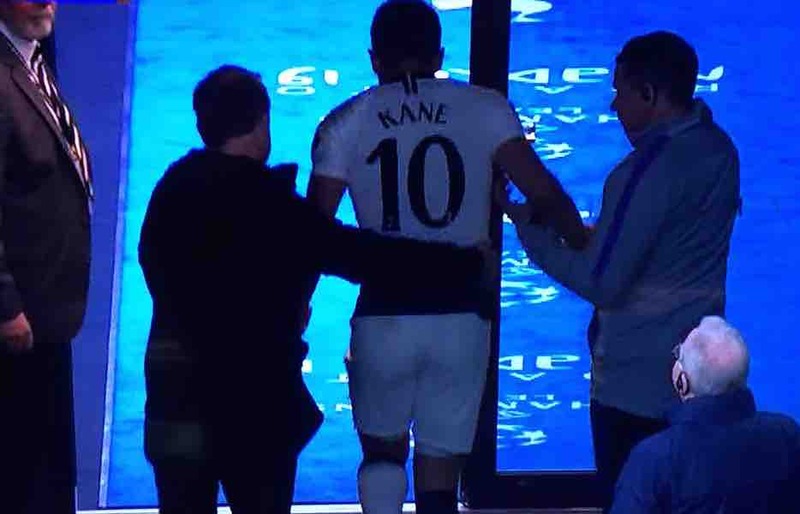 Speaking in a post-match interview, Pochettino said it could be the end of Kane’s season. Spurs’ star striker was sidelined for 40 days with a similar-looking injury earlier this year. You can hear Pochettino’s comments in the video below.